What is Tech Zone? How is the content organized? Let us guide your journey with this overview page. The fastest way to learn Workspace ONE! Using articles, videos, and labs, the activity path provides curated assets to help you level-up in your knowledge. 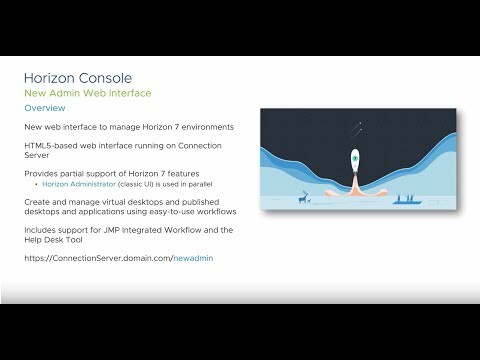 The best way to learn VMware Horizon products. Using articles, videos, and labs, the activity path provides curated assets to help you level-up in your knowledge. Office 365 is here to stay. Using articles, videos, and labs, this activity path will help you integrate it in to your Workspace ONE environment. Become a master on access management and identity with VMware Workspace ONE. Using articles, videos, and labs, this activity path provides curated assets to help you level-up in your knowledge. Step by step guides to help you become the Windows 10 hero your company needs. Navigate the sophisticated world of VMware's Unified Access Gateway and learn how it works with VMware Workspace ONE and VMware Horizon 7.